The previous unit failed, and an urgent replacement was required to preserve the ultrasound service in Sherborne. 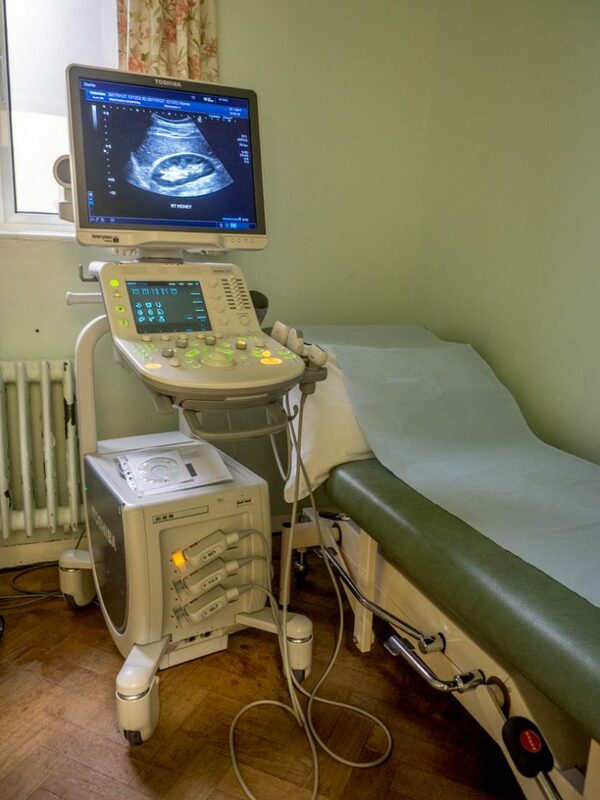 It is compact and versatile, allowing a large range of ultrasound examinations to be undertaken locally. The Xario has superior image quality, which improves accuracy of diagnosis. Local facility in addition to that in Yeovil helps to keep waiting times as short as possible.